Apricots are closely related to the plum and have been known to be eaten by man since the ancient Greek and Roman times. Some believe that the original cultivation of apricots happened more than 3,000 years ago in India. The scientific name is derived from Armenia and most experts believe that is where apricots are originally from. 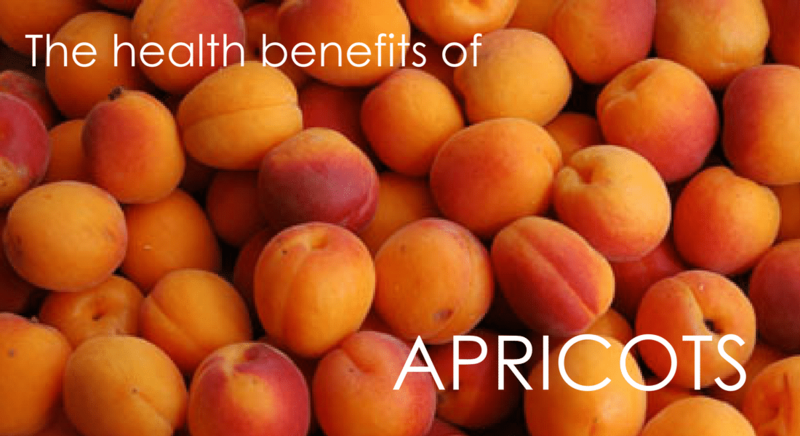 Studies have shown that the apricot is high in fiber and is good for smooth bowel movements. 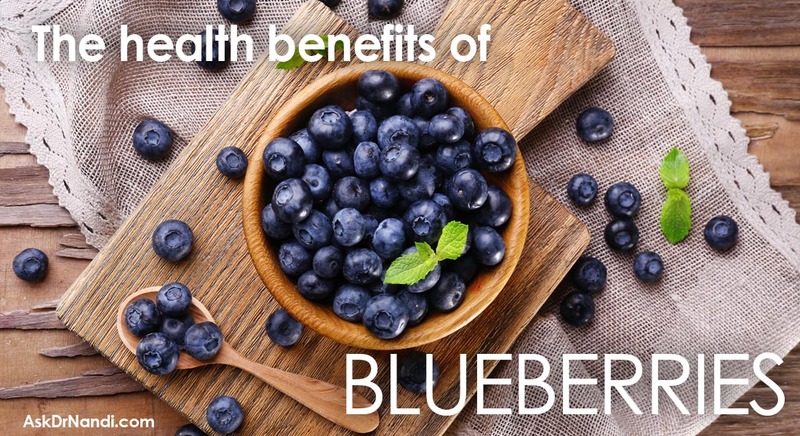 Fiber helps to bulk up the stool which helps to alleviate constipation. The high fiber content in apricots help to make it easier to transport the stool through the bowels. Apricot fiber helps to stimulate the gastric and digestive juices that aid in absorbing nutrients and break down food easier for processing. 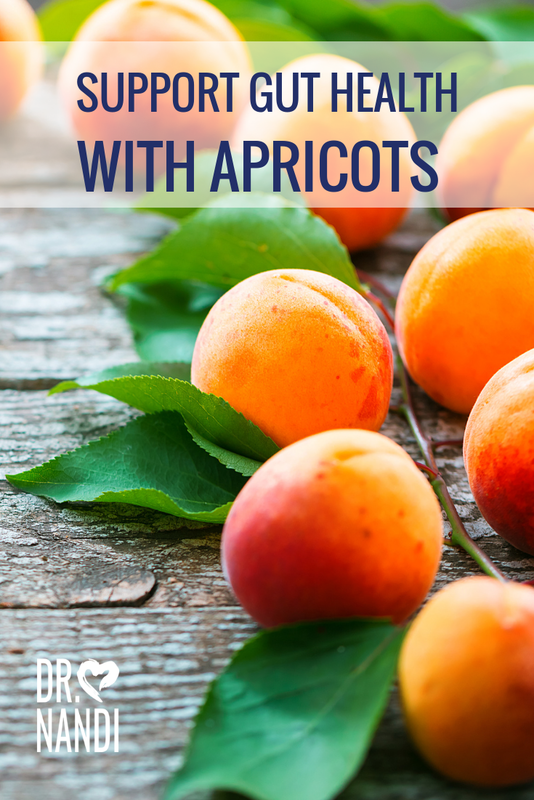 The fiber found in apricots also helps to start the motion of the digestive tract which makes bowel movements easier and more regulated. Research has discovered that apricot oil is good for your skin because it is absorbed quickly and does not feel oily on the skin. Studies have been done with apricot oil and its ability to help with eczema, scabies, itching, rashes and other skin irritating conditions. The apricot oil contains large amounts of vitamin A, nearly 60 percent of the daily requirement per serving. 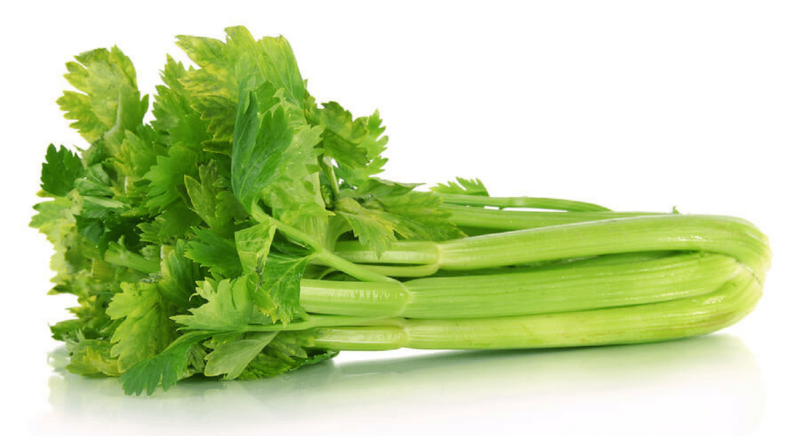 Vitamin A is necessary for wound healing and skin re-growth. 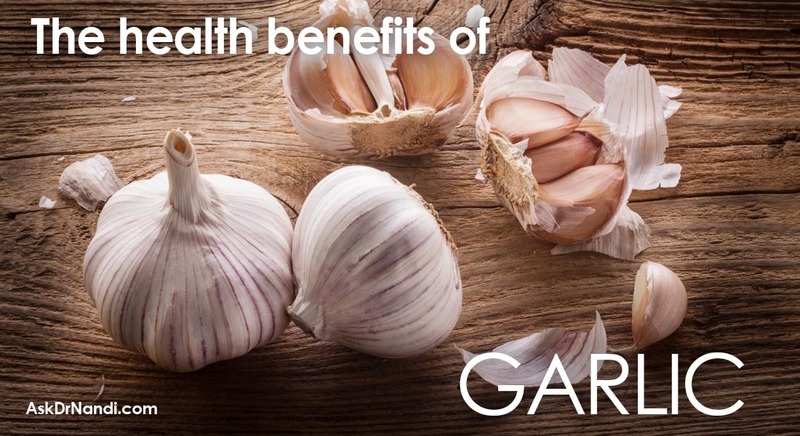 It is also needed to support all of the epithelial (skin) cells both internally and externally. Vitamin A can aid in clearing up the complexion, improve overall skin health and keeps the lines and wrinkles in your skin away by producing more collagen, which is responsible for keeping the skin looking young. 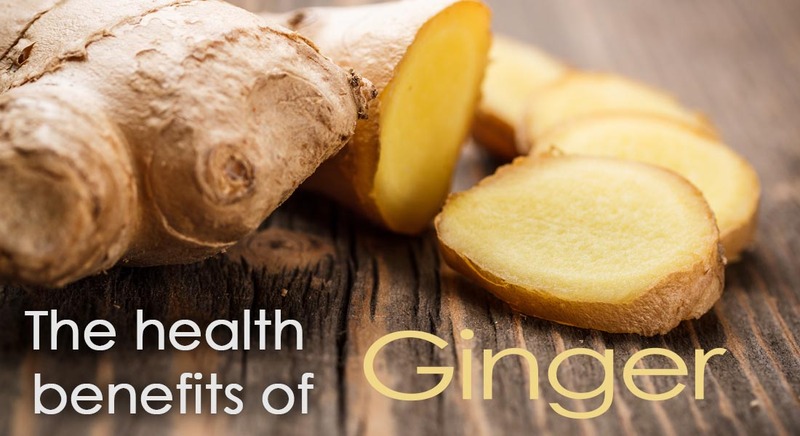 Vitamin A can also contribute to healthy hair. Apricots also contain various antioxidants that are known to protect skin from free radicals. Free radicals can cause premature aging and skin damage. Potassium is a mineral and electrolyte that aids in maintaining proper fluid balance, proper muscle function and helps to regulate the heartbeat. Research has also found that potassium is needed for strong bones and healthy digestion. Studies indicate that sufficient potassium each day will help to maintain a normal blood pressure and may reduce your risk of stroke. A one cup serving of apricots supplies 10 percent of your daily requirement of potassium. Studies suggest that apricots may help with warding off anemia which is a common blood related condition where blood has a lower level of red blood cells and also a lower level of hemoglobin in the body. Symptoms of anemia may be dizziness, weakness, nausea and fatigue. Apricots contain a non-heme iron which is especially good because the body does not readily absorb it. Studies have found that non-heme iron tends to stay in the body for a longer period of time and this extra time helps to make it more efficient when absorbed. 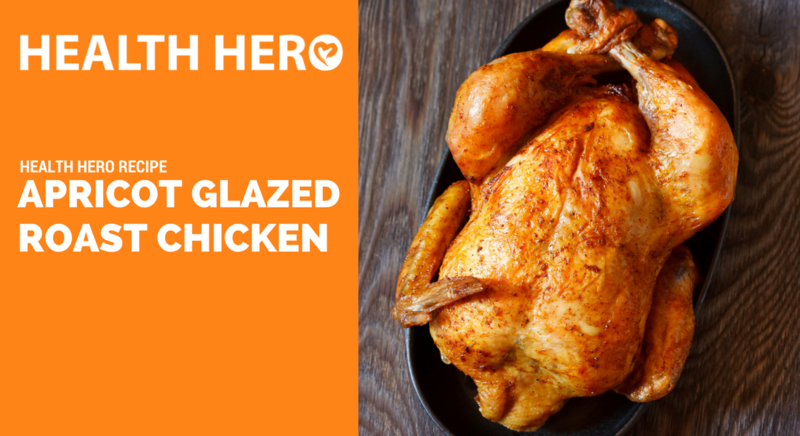 This roasted apricot glazed chicken is as good for you as it is tasty. Add this to your meal and start to become your own Health Hero. Try it today! Go get the recipe. 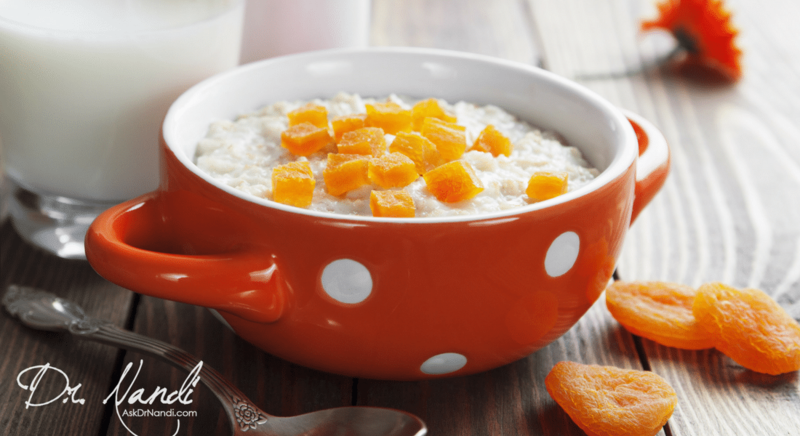 An easy to make and healthy oatmeal perfect for any Health Hero. 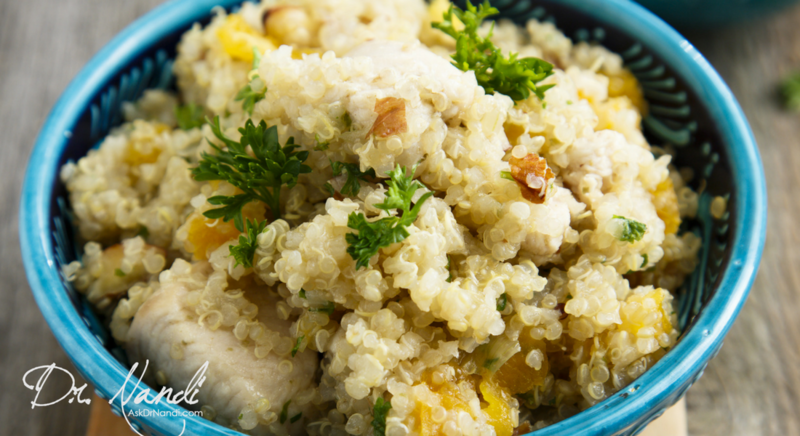 Apricots make this dish sweet and tasty. This slow cooker oatmeal is great. Go get the recipe. A delicious and nutritious Dr. Nandi recipe that will help you on your way to becoming your own Health Hero. Try this simple recipe out for your journey Go get the recipe. Is Appricot helpful for some one is going treatment for Breast cancer.